A Quick Service Restaurant (QSR) is a necessity in today’s fast-paced world. The model it is based on, appeals everyone, since a QSR provides super fast service at a low cost. You can walk right in and order a meal that takes just about five to ten minutes to be prepared. You can then choose to either eat at the restaurant, which will not take long either or just leave with a takeaway package. For this reason, a QSR can also be called a fast food restaurant. Planning to open a Quick Service Restaurant? Read on for 10 things to know before opening a Quick Service Restaurant. Setting up a QSR doesn’t require a very heavy investment. It is a great idea owing to relatively less expenditure and great demand. However, if not started the right way, the results from QSR might not be as per your expectation. You need to take care of the following points while setting up your Quick Service Restaurant. It is great to imagine yourself or your staff flipping burgers one day and raking in millions but a burger is not the only food you need to opt for! Think of foods which are in demand and don’t need a long preparation time. 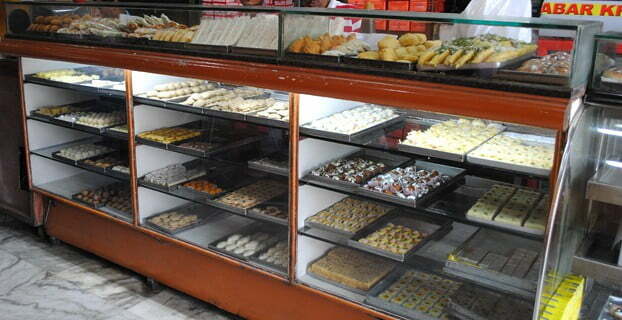 You can go for sandwiches, hot dogs, noodles, momos and what not. 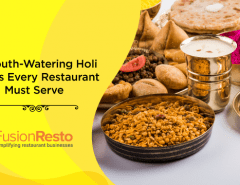 Once you have carefully researched on what the fast food demands in your locality or country are, you will be able to narrow down on a few options that you wish to serve from your QSR. The location is important. Depending on the kind of food you decide to serve and also on the number of people around, you need to decide a place to set up your QSR. Ensure that you are not starting out in a place that does not support a big population, even if the rent of the place is significantly lower. If there is a scarcity of people, there will be hardly any customers to buy your food. Malls, busy markets and highways are the right places for your QSR to be in. If you are someone who would love to create your own brand and have the patience and money to build your brand from scratch, go ahead with a fresh idea. If you don’t wish to invest a lot of time and still want to be in the business, you can opt for a franchise of a renowned food chain. Your own brand will require you to register the company, the brand and everything from scratch and this means extra investment from you. Franchises don’t come any cheaper either but the risk is lower. An existing brand is already well known and has people’s trust. Think what your aim is. A lot of money instantly or a slower growth rate but your own brand and creativity? This will help you decide what you should go for. Raising capital for a Quick Service Restaurant is not very tough since it is not a very expensive venture. You can put your own money if you have enough or get a loan from the bank. You can also reach out to venture capitalists. They will be happy to fund your QSR if they find the business plan interesting and scalable enough. 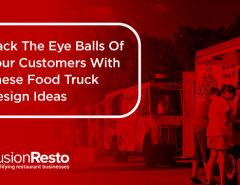 There are some regulations you need to meet and some permissions you need to get for starting your Quick Service Restaurant. You must find out what kind of permissions and licenses are needed in your state. Do not miss out on any health codes that your food needs to be in accordance with. Only then will you be able to avail the necessary licenses to start your QSR business. You should know exactly how QSRs function and what is it that makes them successful. You can go through some detailed case studies to understand their business model, marketing strategies and operations. This will definitely give you a good enough idea of what to expect from your business. It is good to have everything put together, but out of everything, marketing is imperative. If you do not have a strategy in place for promoting your QSR, you will face a shortfall in terms of walk-ins. 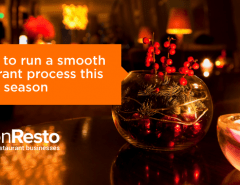 Keep a quarterly plan ready so that you can start as soon as you launch your restaurant. You will need to source all the raw materials including the bread, veggies and everything else from either one vendor or several vendors. You need to ensure that the quality standards are not compromised and at the same time you should be getting value for your money. This will be a long-term relationship, so choose well. You need to have at least one unique factor, in either your food menu or in your services, that attracts people to your QSR. It could be as simple as a secret recipe or a special ingredient that ‘clicks’ with people. This will help in leaving your competition behind. Anything that is not found online, does not exist! You need to be ready with your website at the time of the launch of your QSR. Also, be ready with interesting social media marketing plans to spread the word. A Quick Service Restaurant is an incredibly feasible idea if all of these things are taken care of. 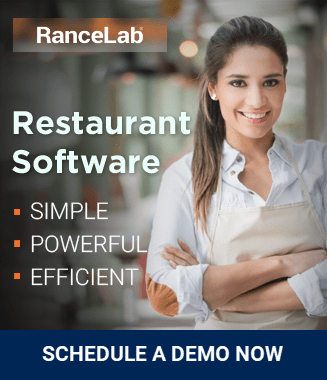 In fact, a restaurant business has become relatively hassle-free with the help of a good restaurant software available in the market. When inventory and financial management is taken care of in a simplified manner, there is not much left for you to worry about. Talking about today’s times, everything is expected in a jiffy, be it a text message or a new phone model. However, food is leading this race. 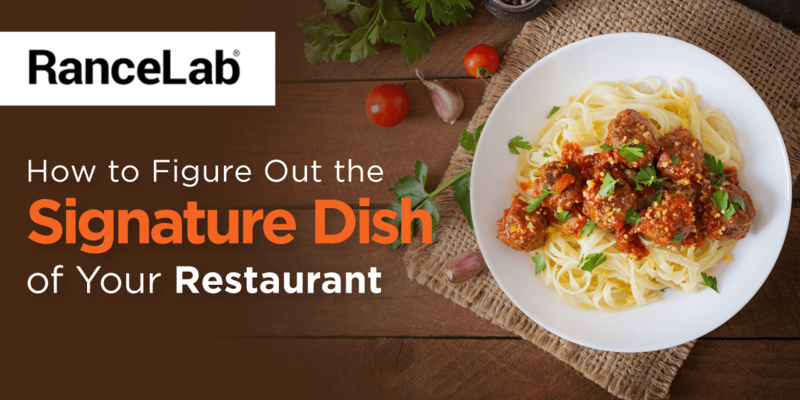 In a generation where time has become a luxury, a QSR is just the right answer to everyone’s lunches and dinners. If you are willing to open a Quick Service Restaurant don’t forget to talk to our Restaurant Experts. Alternatively you can share your requirement with us and we will make sure you get the best guidance. Click Here for a Call Back. 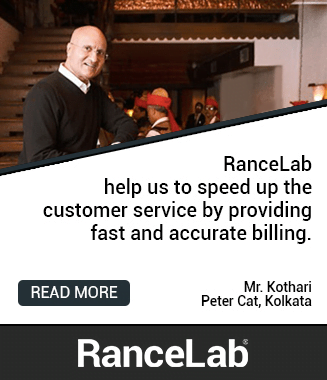 CEO & Founder RanceLab® A food connoisseur by passion, he has over 15 years of experience in various IT related products, services and solutions, specializing in Retail and F&B businesses. His efforts in delivering IT solutions have reaped consistent growth in sales and profits of a large number of retail stores, restaurants and food courts.